Go back about twelve years and you would have found a version of me that was a lot less tattooed, wore a lot more eyeliner and spent far too much time in skate parks. A lot has changed since then, people would start worrying about their kids if I hung around in skate parks that much anymore, even if I do still like watching BMX. 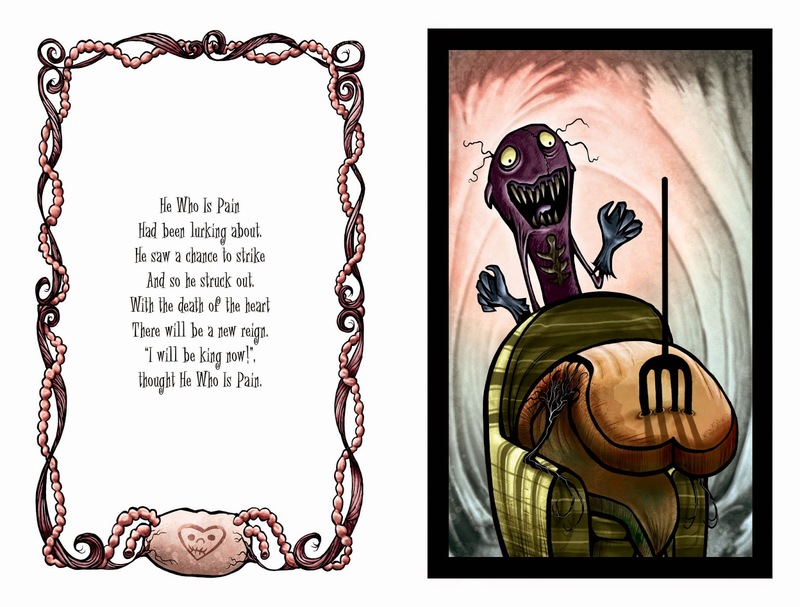 But one thing that hasn’t changed is my love for Roman Dirge’s work. 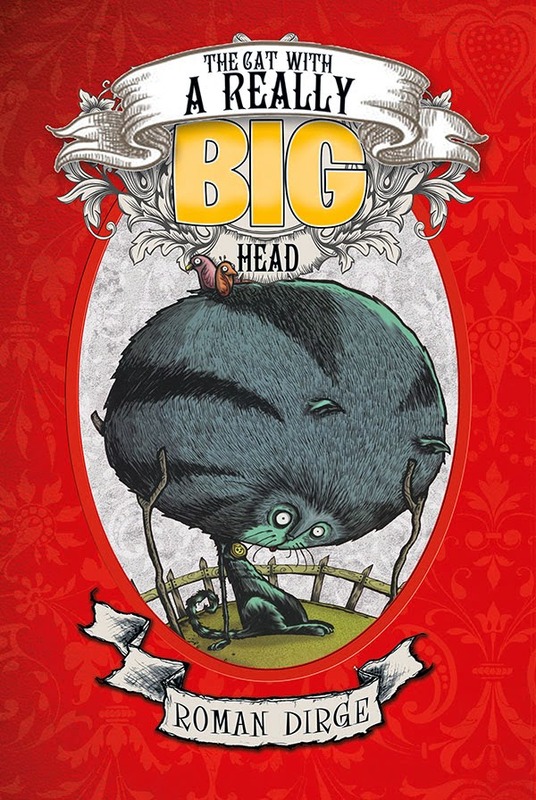 The original publishing of The Cat With a Really Big Head by Roman Dirge was the first full comic book I ever read and when I turned the final page I was hooked (not counting strips in The Face magazine). From him I went to Jhonen Vasquez, to Jamie Hewlett and Alan Martin, from there I’ve never stopped reading and loving graphic novels. 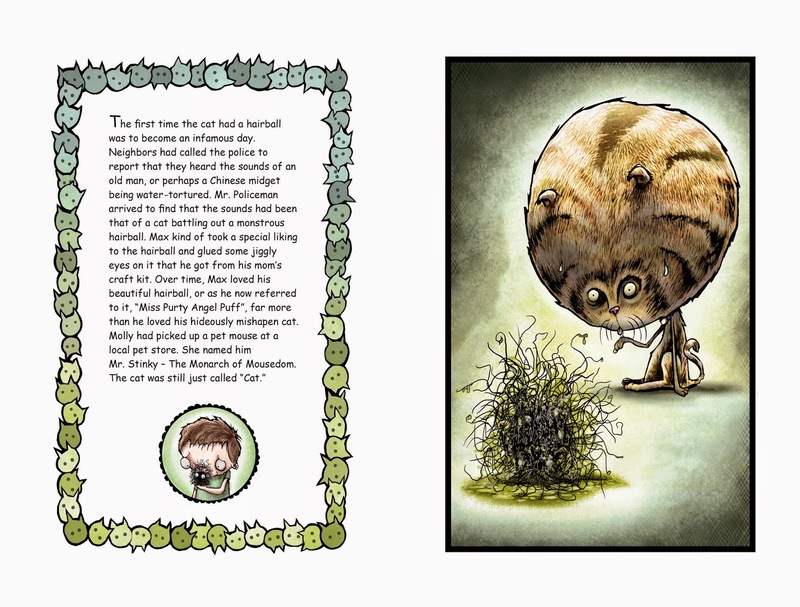 To hear Titan Comics will be re-issuing The Cat With a Really Big Head and Monsters in my Tummy in one gorgeous hardback book is not only awesome news for a whole new generation of readers but for Roman Dirge’s legions of fans who can’t get enough of him. Check out Roman Dirge’s other work here.